We have momentum carrying us in the direction we want Amarillo to go. Once that boulder starts rolling downhill, momentum becomes what matters most: more than the strength it took to get it started and more than any barrier it might encounter on the downhill journey. LET’S KEEP MOVING AMARILLO FORWARD! 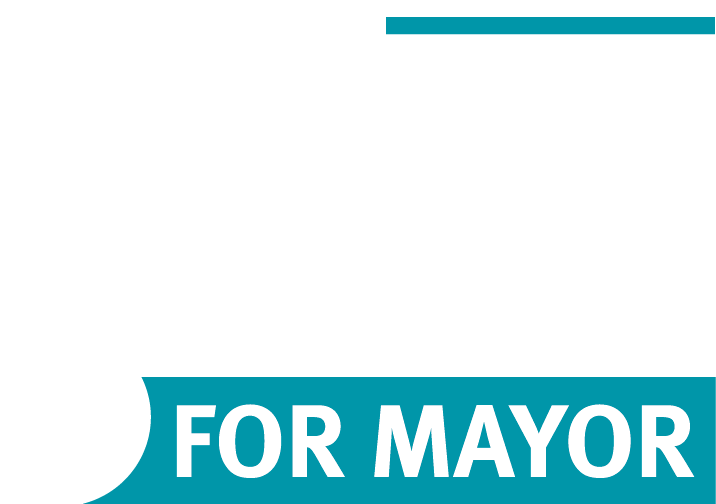 I humbly ask for your continued support on May 4th! We have momentum carrying us in the direction we want Amarillo to go. And once that boulder starts rolling downhill, momentum becomes what matters most: more than the strength it took to get it started and more than any barrier on it might encounter on the downhill journey. 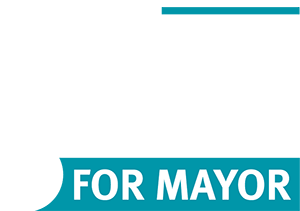 I want to partner with you to continue the momentum you started in our city and am asking for your vote in the upcoming 2019 City elections. 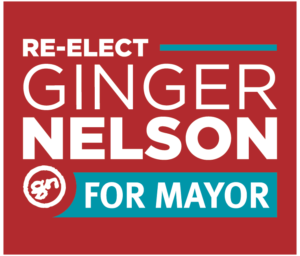 Ginger Nelson’s core principles of faith, family and hard work are deeply rooted in the Texas Panhandle and drive her desire to serve the community and bring fresh leadership and much needed reforms to the Amarillo City Council.